Shalini overseeing the 2016 harvest at the Neely's Spring Ridge Vineyard (Santa Cruz Mountains AVA). Shalini fell in love with wine after her first sip of 1995 Château La Nerthe Châteauneuf-du-Pape following her college graduation. As a Jersey girl finishing her masters degree in Music Performance, she never imagined this love affair with wine would turn into a career. Upon relocating to California in 2005, she began working in a tasting room to pass the time while searching for a teaching job, but soon realized that her passion for wine was pushing her to pursue a full-time career in the wine business. After 2 years of managing a tasting room, she jumped in head first into her first harvest at Rosenblum Cellars. Realizing she loved winemaking, Shalini returned to school to join the post-baccalaureate enology program at Fresno State University. Upon return to the Bay Area, she worked harvests in the cellar and lab at Stags Leap Wine Cellars and Williams Selyem, the latter where she honed her skills at premium pinot noir winemaking. Her next step was a venture into the custom crush business at Copain Custom Crush (now Punchdown Cellars) as the cellar master running day to day cellar operations for over 40 wineries. After a small stint at Bluxome Street Winery in San Francisco, Shalini joined the team at ROAR Wines in San Francisco as the Custom Crush Winemaker. There she made wines for Furthermore Pinot Noir (2013-2015 vintages) and Waits-Mast Family Cellars (2013-present), Neely (2015-present)along with a handful of smaller clients. In 2015 she was named Winemaker of the Year at the San Francisco International Wine Competition for her work with Furthermore. 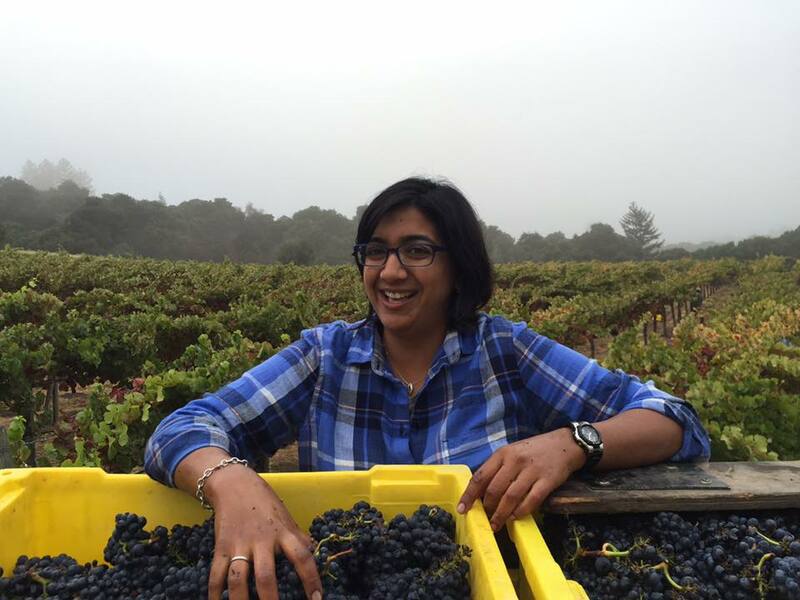 Shalini continues to make wine for Waits-Mast Family Cellars in San Francisco and Neely in the Santa Cruz Mountains. When she's not working, Shalini is studying for the Wine & Spirits Education Trust Diploma and running after her two small children.